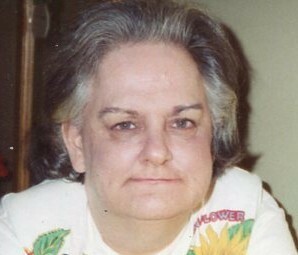 Sally L. Czerwein (Baker) 76 passed away peacefully on Thursday, April 4, 2019. She was the loving mother of the late Donna Lee Czerwein. Born in Providence, she was the daughter of the late Charles and Hazel (Ogni) Baker. She is survived by her loving children, Cheryl Reid, Cynthia Watt and her husband Bill, Joseph Czerwein and Charles Czerwein and his wife JoAnn. She is also survived by a sister, Pat Habif, a brother, Bernard Baker, 9 cherished grandchildren and 4 dear great-grandchildren. Her funeral and burial are private.